High-quality vivid canvas That can add life to your space and bring the lifelike feelings of nature. 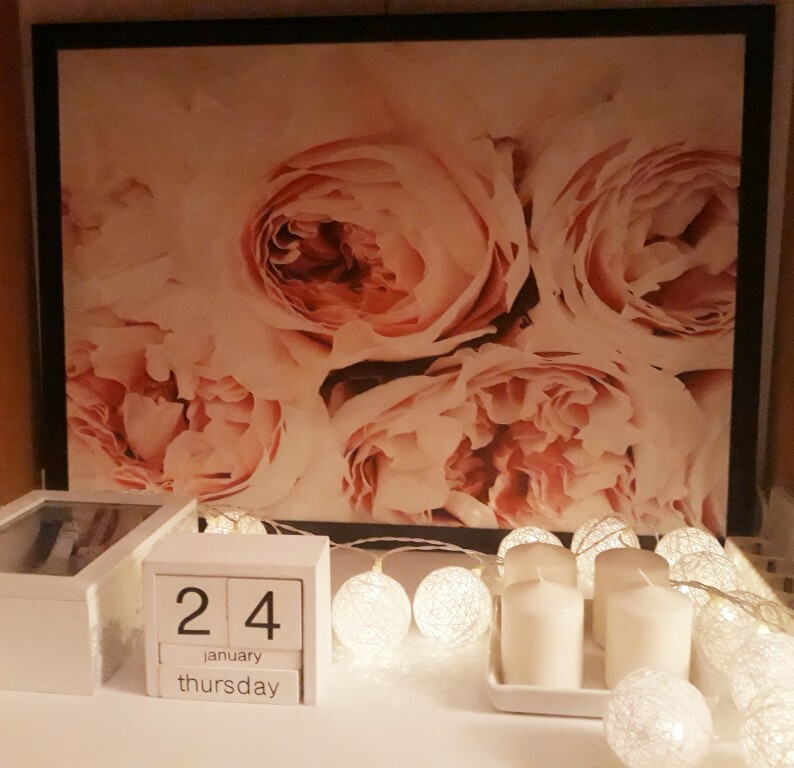 Perfect addition to your home decoration and can be given as unique gifts to surprise someone you love. It will look very beautiful and more appealing when placed in the bedroom, living room and any other part of the house. 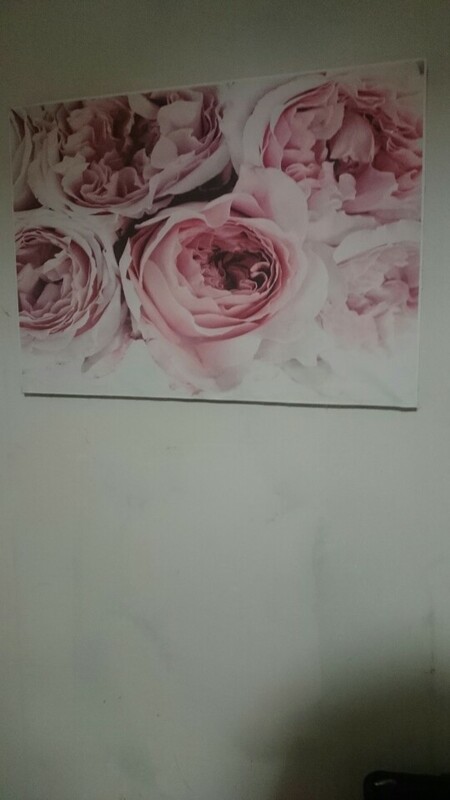 Package Includes: 1*(Pink Floral Peony Canvas Painting). Free Shipping! NOTE: Due to high demand, this item will take 2-7 weeks for delivery.